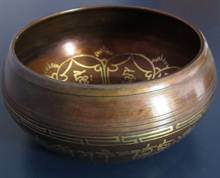 Singing bowls are specifically classified as a standing bell. Rather than hanging inverted or attached to a handle, singing bowls sit with the bottom surface resting, Singing bowls are used worldwide for meditation, music, relaxation, and personal well-being. 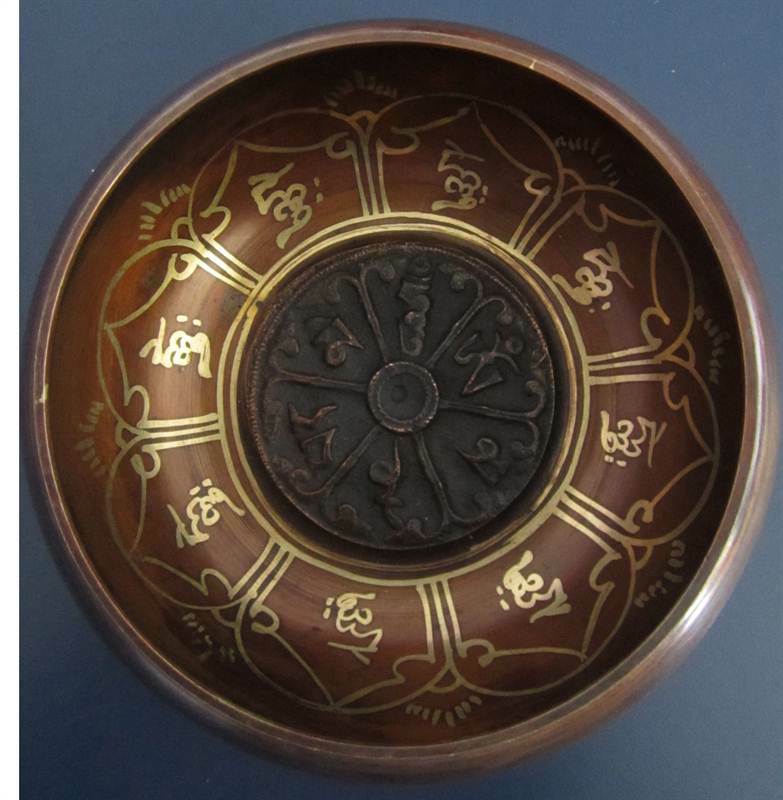 Singing bowls were historically made throughout Asia, especially Nepal, China and Japan. They are closely related to decorative bells made along the silk road from the Near East to Western Asia. Today they are made in Nepal, India, Japan, China and Korea.